Research is vital for any academic institution, and the Faculty of Music is no different. We have led and continue to lead Canada in a number of ways. Harvey Olnick established the first musicology program in Canada in the mid 1950s and Miceczyslaw Kolinski taught the first ethnomusicology courses in Canada here in the late 1960s. Now, the Faculty has an Associate Dean, Research (Professor Sherry Lee) and students and professors are at the forefront of music research. Prof. Steven Vande Moortele won the top award in the field from the Society for Music Theory for his 2017 book The Romantic Overture and Musical Form from Rossini to Wagner. 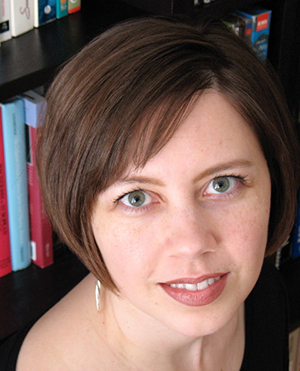 Alumna Dr. Emily Wang (PhD 2018) has won no fewer than three prizes for her work on “Sound, Diasporic Intimacy, and Everyday Movements in Chinese Toronto,” including the 2018 Charles Seeger Prize of the Society for Ethnomusicology for the most distinguished student paper on an international scale. PhD student Hamidreza Salehyar has won multiple awards for research on Iranian music, including for his paper “Beyond Resistance and Subordination: The Paradox of Popular Music in Shi’ite Rituals in Post-Revolutionary Iran”. 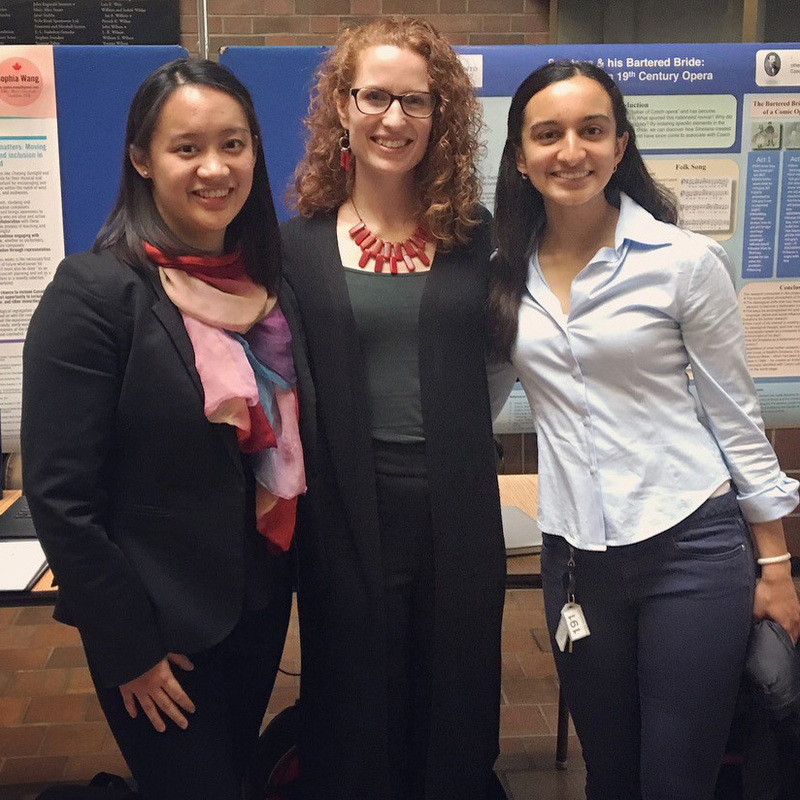 Winners of the Faculty’s inaugural Undergraduate Research Showcase in April (as seen in featured photo) included Elizabeth Legierski for her work on 19th century opera and Czech Nationalism, Sophia Wang for her look at Canadian wind band music in Canadian schools, and Shreya Jha for her exploration of the relationship between expressive piano performance and heart rate variability. Prof. Farzaneh Hemmasi has won multiple grants to support her team of graduate students in studying how music intersects with immigration, culture, and urban development in Toronto’s Kensington Market. Winners of the Faculty’s inaugural Undergraduate Research Showcase in April included Elizabeth Legierski for her work on 19th century opera and Czech Nationalism, Sophia Wang for her look at Canadian wind band music in Canadian schools, and Shreya Jha for her exploration of the relationship between expressive piano performance and heart rate variability.